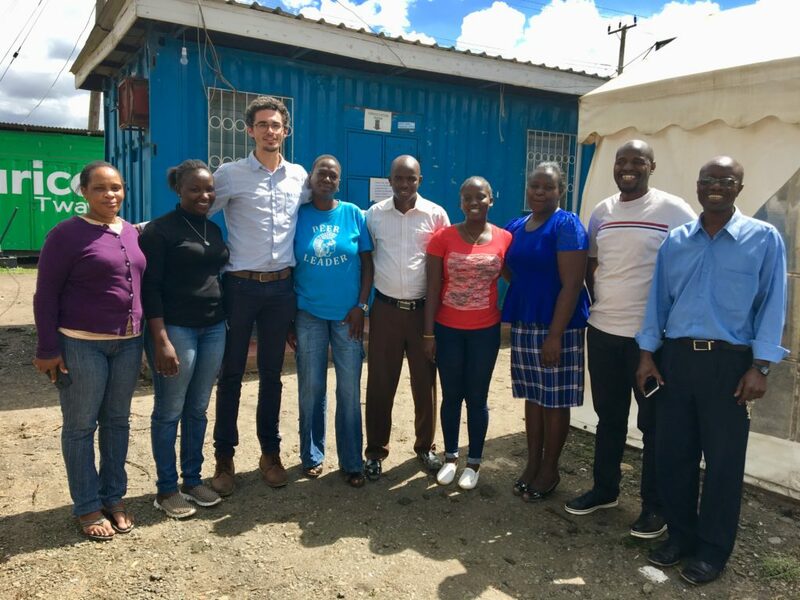 Johnson & Johnson’s Secondment Program enables their employees to share their skills and knowledge in long term Secondments with NGO partners in the field. North Star has been part of the program for five years. Today we would like introduce you to North Star’s new Secondees: Dimitri Bois and Dirk Tuchbreiter. Originally, from France, Dimitri works within the consumer part of Johnson & Johnson (J&J), as a Senior Project Leader. Prior to coming to North Star, he was in charge of assessing and leading new opportunities for the J&J beauty portfolio for the Europe Middle East and Africa region. 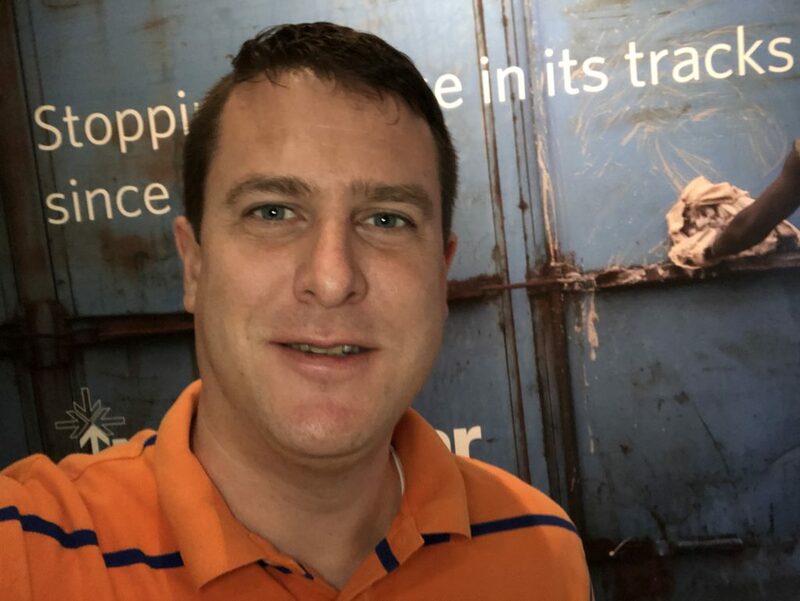 Coming from Germany and living in Switzerland, devoted husband and father, Dirk works at J&J as a Senior Strategic Sourcing Manager. 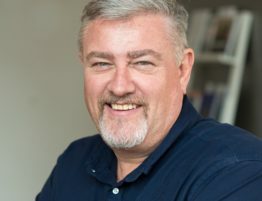 Dirk is leading a team of six people and together they are responsible for the strategic procurement of all non-metal components that J&J’s sixteen sites in Europe need to produce medical orthopedic implants and instruments. NS: What is the one professional accomplishment so far that you are most proud of? DB: I think this is a people related accomplishment: managing, coaching and mentoring two young project leaders who proved to be very successful, delivering great global projects and results. Helping them in building their career, resulting in a permanent contract for both of them. Quite a great way to be rewarded for the work done! DT: While J&J was acquiring Synthes in 2012, I was responsible for the tactical and strategic procurement for one of the Synthes division, called Power Tools & Cases. As we were organised differently than J&J is today, I had the privilege to lead the division through the transition into the new organisation and structures. It was not always easy as it was a significant transformation process, requiring a lot of learning, communication, a huge workload and some resilience. We managed well and we became a strong performing part of our global organisation. NS: Why did you sign up for the Secondee program? DB: Purpose is the best driver of my choices whether personal or professional. This Secondee program was a unique opportunity for me to invest all my time in a social organisation, which have a very clear direct impact on the populations it targets. 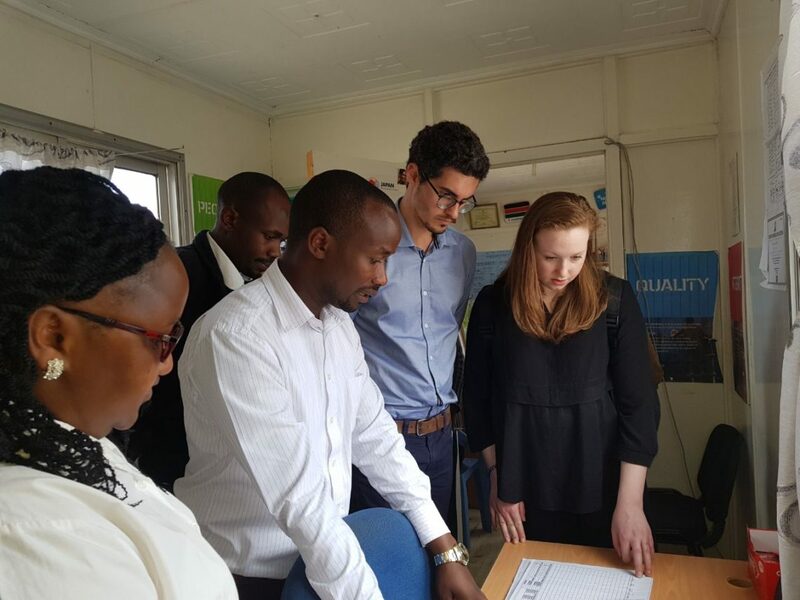 In addition, it is a unique opportunity for me to discover new cultures, to learn new way of working and to be aware of the main challenges faced by the people at the frontlines of healthcare. North Star is a great place to be in for all the above reasons and I already gain lots of knowledge thanks to all the great people I have encountered here. Moreover, I must say that I feel very thankful and humble for all the learnings that this experience is bringing to me. DT: The Secondment program offers a “Triple Win” to all parties involved, which I think is unique. For myself it is a once in a lifetime opportunity to not only donate money but to help by actually working for an NGO and more or less donate myself respectively 6 month of my life. I hope that I will do something sustainable and in the end will help North Star to develop further. And I will also be able to develop myself personally and professionally by working abroad and in a different environment, outside my comfort zone. 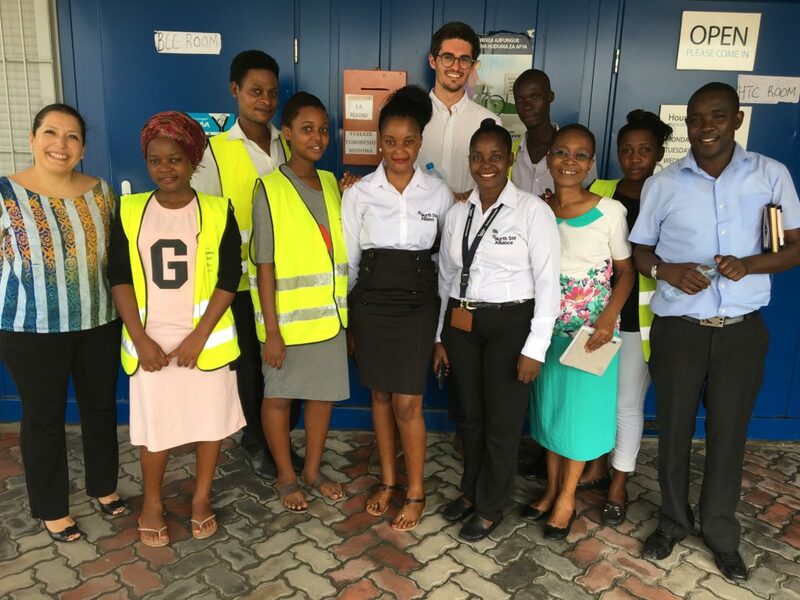 In addition, the Secondment program ensures a smooth business continuity for my team at home, and opportunities to bring back experiences made into Johnson & Johnson, which is also very important to me. NS: What is your role in North Star? 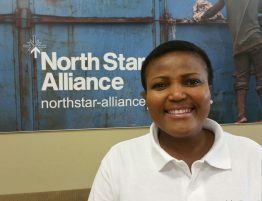 DB: I joined North Star Alliance as business and supply chain leader for East Africa. My role is to support the development of a more efficient stock management system for North Star Alliance. I work closely with Dirk to implement a relevant and aligned flow for all Africa. 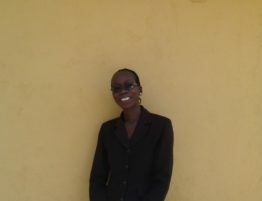 DT: In my assignment as a Business & Supply Chain Management Expert, I am based in South Africa. Dimitri and I are tasked to improve the Inventory & Stock Management System for the medication. 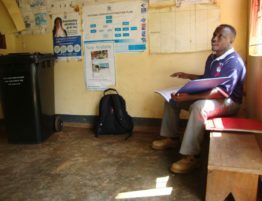 Reliable supply for medication is key to the performance of a clinic. No medication means no patient treatment. Good inventory management and storage practices is ensuring this and enables North Star to reach its bold strategic goals for 2025. 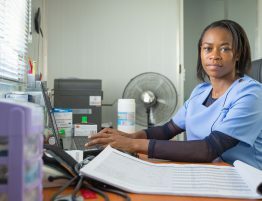 In order to achieve that Dimitri and I will work on Standard Operating Principles, as well as Checklists and Templates that will help the clinics and the Regional offices to maintain the inventory as needed. NS: What do you enjoy most about working here? / How does North Star differ from your previous work places? DB: Meeting with people and learning from their experiences and day-to-day challenges is definitely what I enjoy the most. Every clinic visited brings to me new learnings. The more I connect with people, the more I understand the working environment of Kenya and East Africa in general. 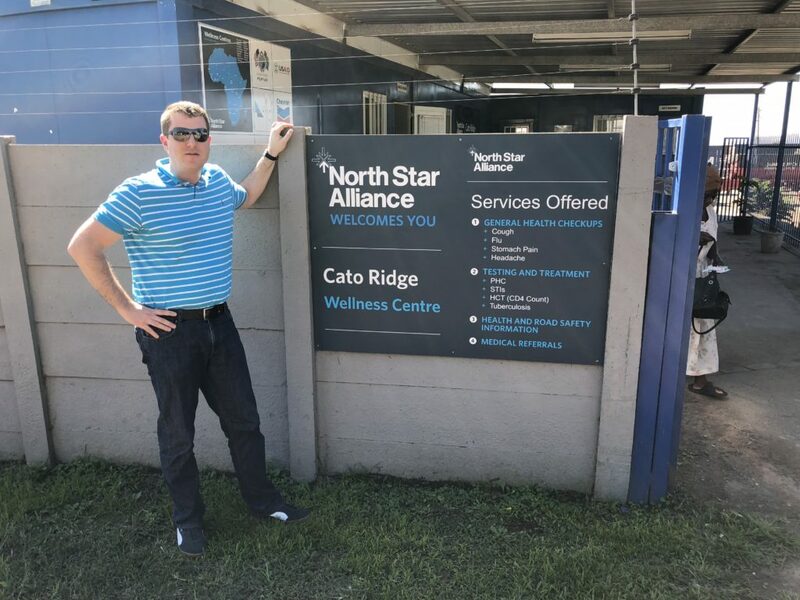 The integration of North Star within the local communities and key populations it serves is just impressive and brings me so many insights I could never witnessed without being part of the organisation. A big difference is the external focus of each and everyone within the organisation. 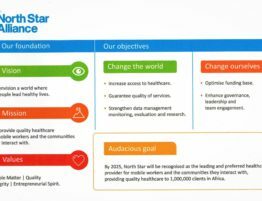 All the teams have a very good knowledge of the people North Star is serving and they all based their work towards them first. Contrary to the organisations I worked with for which this was the specialty of a few teams. For sure, this is also related to the number of people, lower than what I am used to. The main difference that struck me the most in the beginning is the dependency of funding and the immediate impact to people. 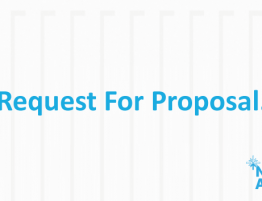 Within a NGO like North Star – as far as I understand it after five weeks – you are to certain extent dependent on the availability of funds and willingness of donors to support. 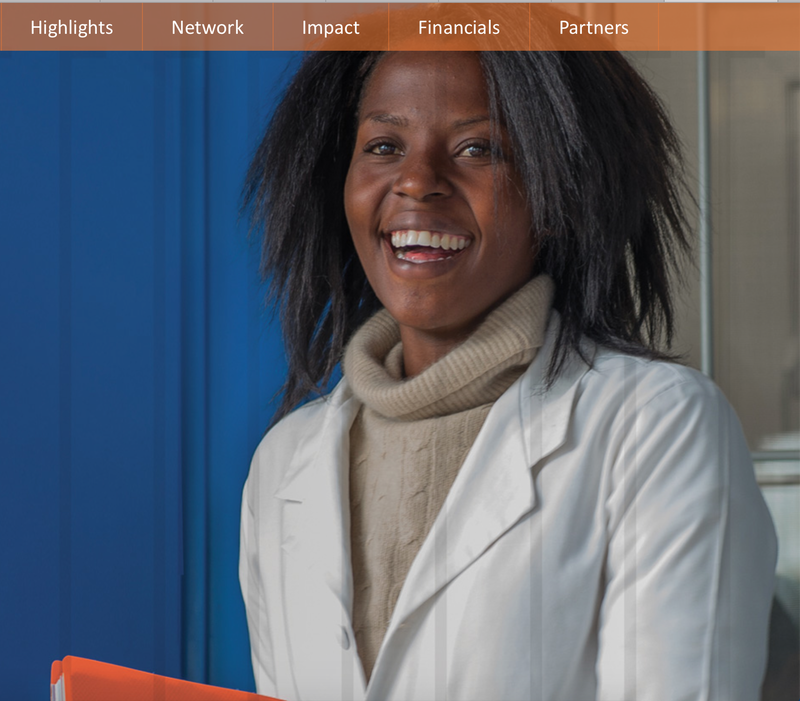 Therefore, as an organisation, North Star has to not only have the patient in mind but also be consistently able to demonstrate externally which impact and difference is made. NS: Finally, what do you want to achieve during the next six months? All of this to increase the impact and the influence of North Star Alliance within Africa and enable it growth toward a more sustainable business model. After the six months, I need to look back and have to say: It was worthwhile being apart from my family (my wife Nicole and my son Paul) for six months. Currently it seems that I am on track!